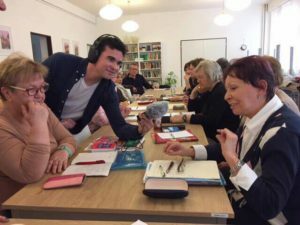 The latest edition of PragueCast, a podcast with stories of Prague told through the eyes of NYU Prague students coordinated by BBC correspondent Rob Cameron. With Cameron’s guidance, the students produce 20-minute editions, each with a different theme chosen by students, and distribute it to a wide audience. Students write, record, produce, edit, and market the episodes – all as a non-credit internship. Read more about the origins of the program in an earlier Global Dimensions conversation with Cameron and participating students here. The program has now been running for three years. Themes covered have included topics as divers as dreams. refuge, searching, thirst, and the anniversary of the Velvet Revolution. The latest edition is focused on Youth. 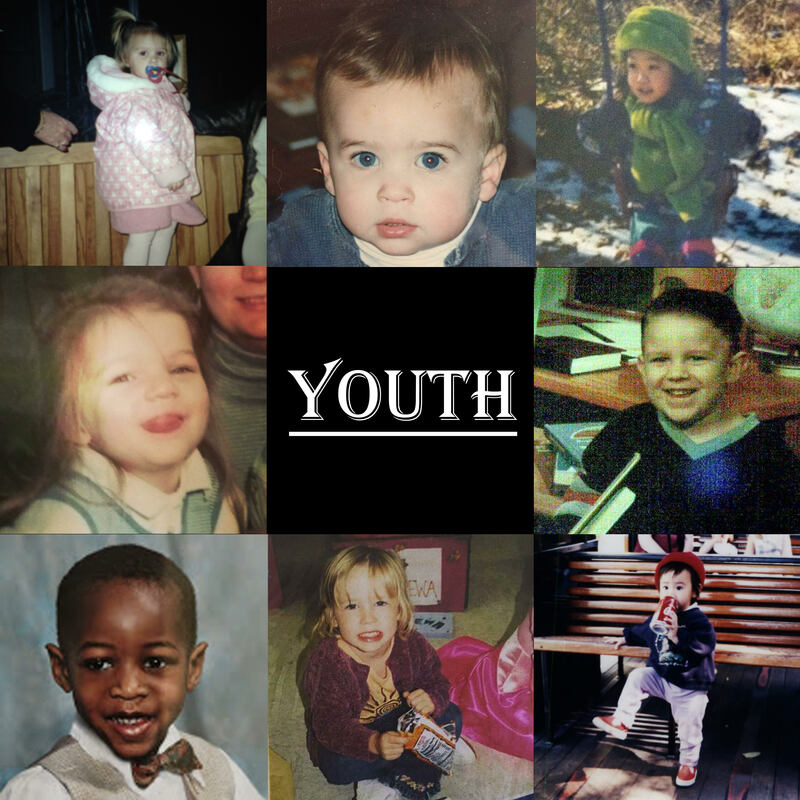 Youth – wasted on the young, as George Bernard Shaw famously said? Or is that unkind? What are the dreams and aspirations of Czech kids today? Why do so many Czech women (and men) pursue the elusive goal of youthful looks? And what do the elderly think of the young people of today? Tune in to find out! Listen here. Patrick Virgie speaks to the not-so-young about the youth of today. Working with Cameron, the PragueCast team visited a local senior citizen’s home, a school, a plastic surgeon and interviewed people on their street about their opinions on the theme. Every semester, the PragueCast releases 2-3 episodes that explore Czech politics, society, and culture. 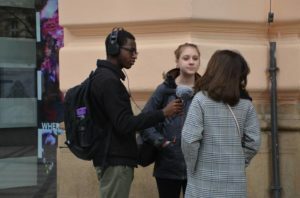 PragueCasters Onyeka Osih and Aine Marie Policastro hit the streets to ask Czech women for their beauty tips – how do they stay young, and for whom? “Working with Rob is amazing, and doing the podcast has definitely pushed me out of my comfort zone,” reported one member of the team this semester. This is a fantastic opportunity for aspiring journalists, writers, or students who want to learn more about the Czech Republic in an active way. You can download the Youth podcast here or find all of the episodes on thePragueCast site. Happy listening! This entry was posted in Prague, Students. Bookmark the permalink.